Are you wondering what you need to bring for a long-distance thru hike? Backpacking for extended periods of time takes careful preparation and planning. Whether you’re taking a 10 day trip along the Wonderland Trail or tackling a leg of the Triple Crown. It’s important to understand what you need and what you don’t need, rather than trying to figure it out as you go. A backpacking checklist will evolve over time. The things on the list are going to change with the time of year, and may not apply to each and every trip. 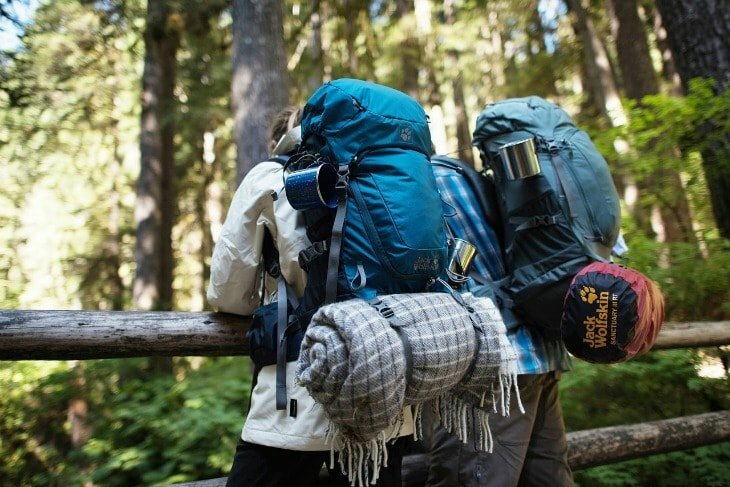 Having a backpacking checklist is going to save you time and money, and help you avoid over packing. This list is made to be as light as possible and has been used by thru hikers on the both the Appalachian and Pacific Crest trails, tried and true.